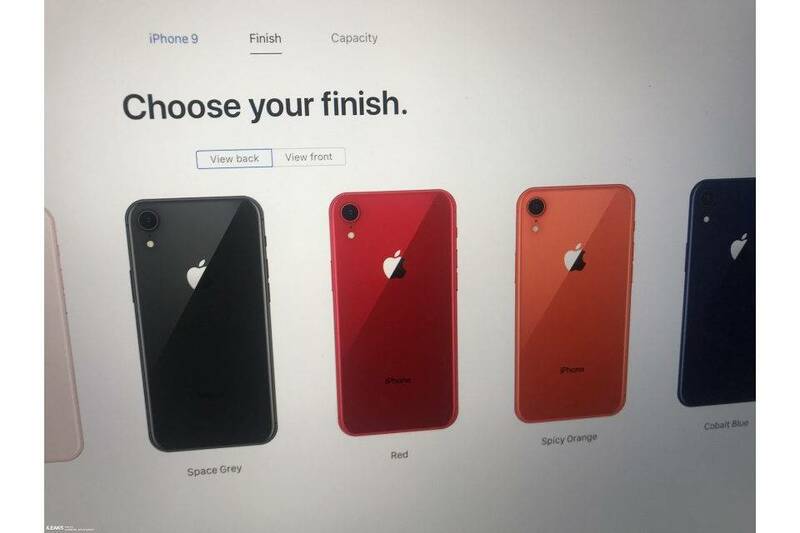 Did Apple.com Leak Red, Spicy Orange, and Cobalt Blue iPhone 9 Models? There’s a lot of pent-up excitement among the Apple community this week, as we draw closer (literally 48-hours away!) to the company’s anticipated September 12 product unveiling event. And while we’ve seen and heard just about everything there is to know about the exciting new gadgets Cupertino has in store for us, we can expect the leaks and rumors to keep on pouring in until Apple officially lays them to rest. 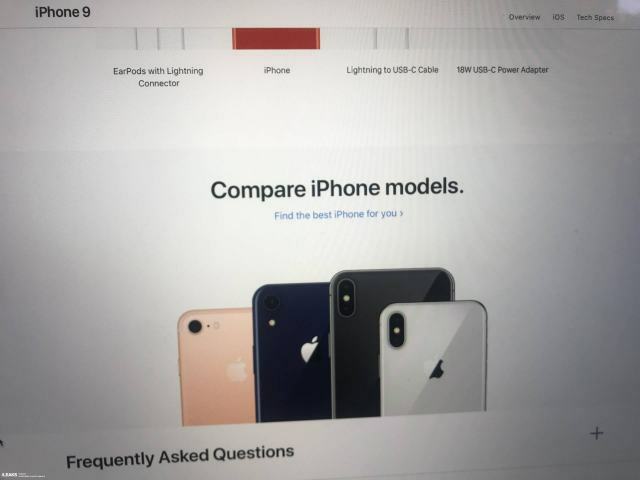 It was just recently that the ever-reliable leak aggregation website, Slashleaks, posted a series of screenshots allegedly depicting Apple’s upcoming iPhone models — specifically, the anticipated 6.1-inch LCD variant, dubbed iPhone 9 — in a variety of eye-popping colors, including Red, Cobalt Blue, and, most interestingly, a previously-rumored (but previously unseen) Spicy Orange finish. 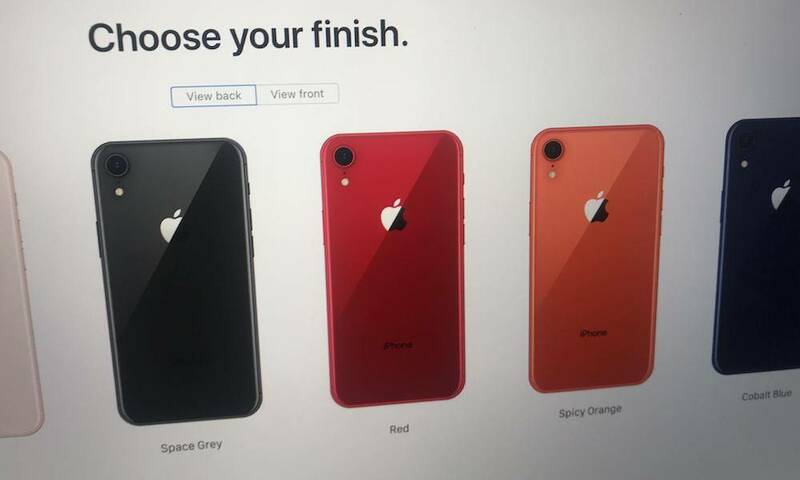 Slashleaks was also responsible for leaking purported images of the same 6.1-inch LCD iPhone models adorned in patriotic Red, White and Blue finishes — however this is the first we’re seeing of the so-called Spicy Orange variant, which was previously rumored to be among the mid-range iPhone 9 offerings in a research note penned by Apple analyst, Ming-Chi Kuo. What’s particularly interestingly about this weekend’s leak, is that according to The Apple Post, the screenshots pictured may have leaked courtesy of Apple, itself. 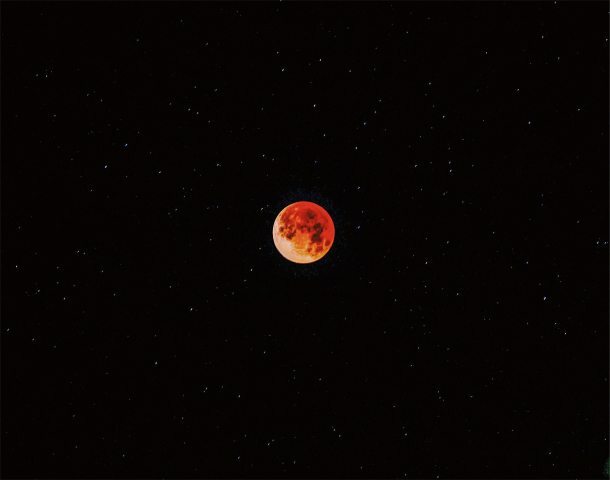 Though it’s unclear whether the move was intentional, as if to stir-up further excitement, or simply an accident. Sadly, while the screenshots appear to be authentic, The Apple Post reported being unable to locate the active iPhone 9 landing page captured in them — even by using the popular website history/tracking tool, Wayback Machine. As we witnessed late last month when Apple inadvertently leaked major details about its upcoming iPhone XS, iPhone XS Max, and Apple Watch Series 4, it’s plausible that the company could have slipped up in a similar fashion. In addition to flaunting the colorful iPhone 9 models in Red, Spicy Orange and Blue, the leaked screenshots note within the product details section that they’ll ship with a Lightning to USB-C Cable — as well as an 18W USB-C Power Adapter — which would align perfectly with earlier reports suggesting that all three of Apple’s next-generation iPhones will feature USB-C-assisted ‘Fast Charging’ capabilities, fresh out-of-the-box. While the leaked images show only the iPhone 9 models’ colorful rear-facing chassis, the overall design of the handset also aligns beautifully with previous reports, suggesting that the 6.1-inch LCD iPhone will look similar to Apple’s iPhone 8. However, in lieu of a 4.7-inch LCD display with thick bezels and a Touch ID-embedded Home button, the iPhone 9 will feature an iPhone X-inspired aesthetic — stretching the display to a massive 6.1-inch, edge-to-edge panel with a TrueDepth camera sensor, front-and-center. 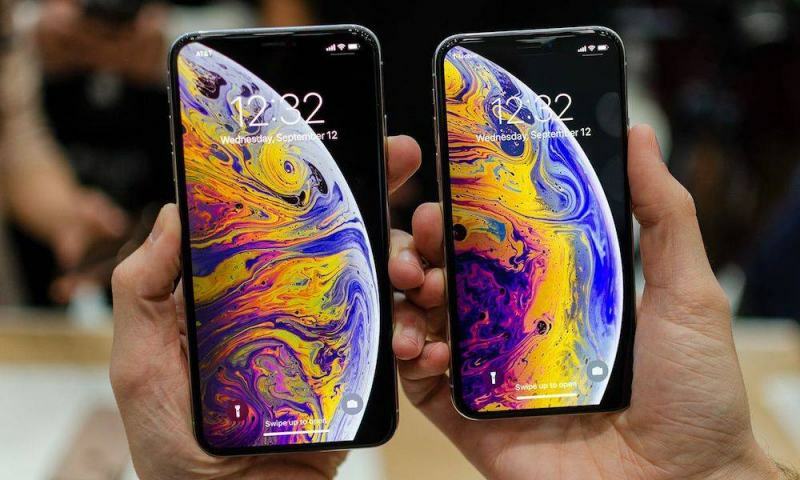 The same design is also expected to adorn Apple’s other two, more premium iPhone XS models, which are expected to feature 5.8- and 6.5-inch Super Retina AMOLED displays, respectively, in addition to dual-lens, TrueDepth cameras, and a premium stainless steel construction. The LCD-equipped iPhone 9, on the other hand, will feature an improved single-lens camera around back, TrueDepth in lieu of Touch ID, and is expected to start out at [a comparatively reasonable] $699 — although it may not actually begin shipping to customers until sometime in October or November, according to previous reports. Be sure to check back with us this Wednesday, September 12, beginning at 10:00 am Pacific Time, where we’ll be covering Apple’s event as it unfolds, and officially laying all these rumors to rest.